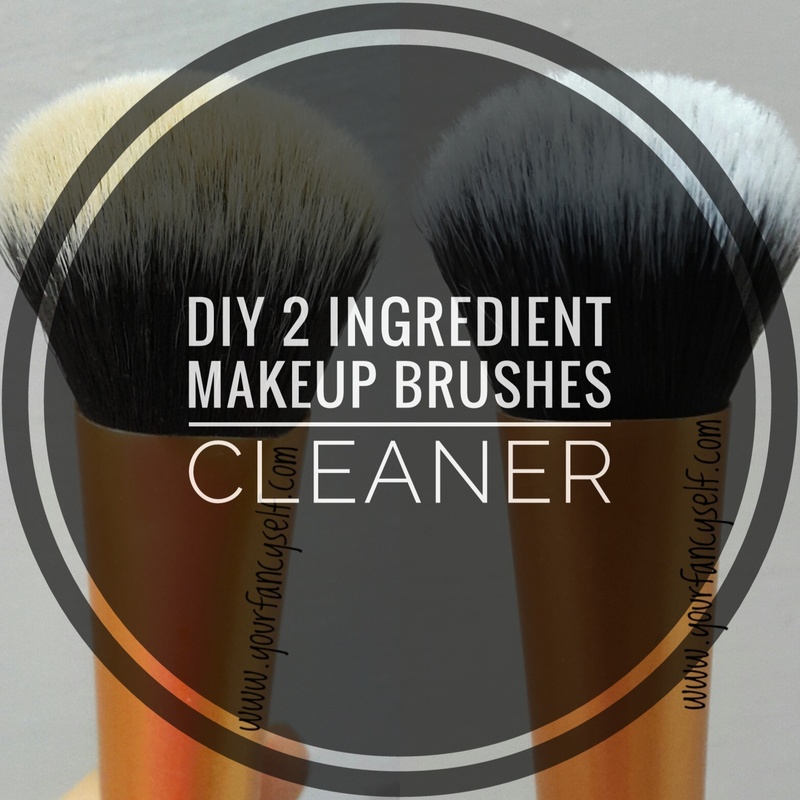 DIY 2 Ingredient Makeup Brushes Cleaner- Easy & Affordable - YOUR FANCY SELF! Today's blog post is about a very easy 2 Ingredient Makeup Brushes cleaner. 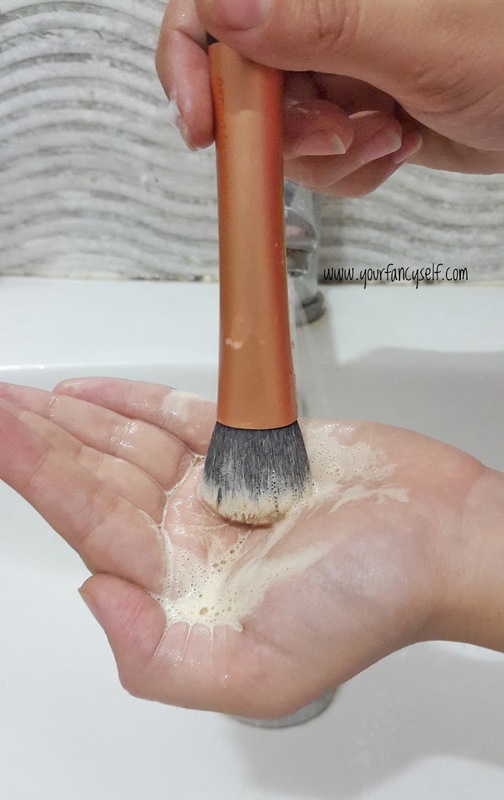 It is very important to clean our makeup brushes at atleast once or twice every month, as suggested by experts. 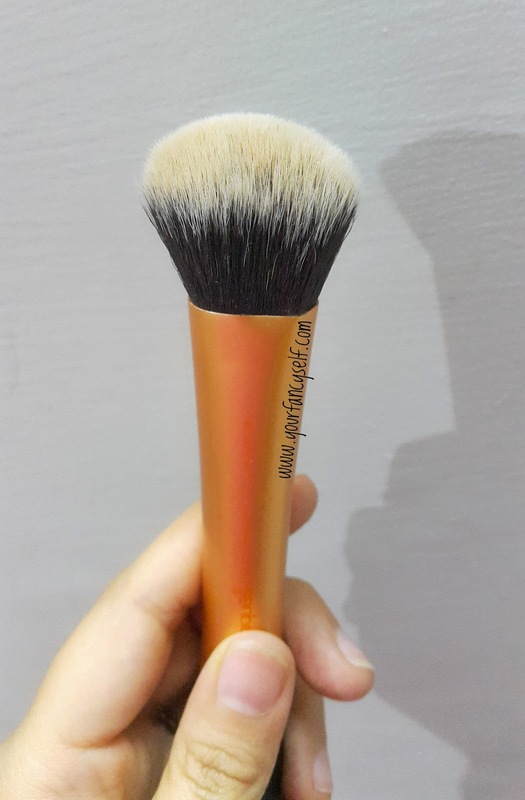 Makeup brushes pick up excess products like foundation or eyeshadows. These excess products go deeper into the brush hair. 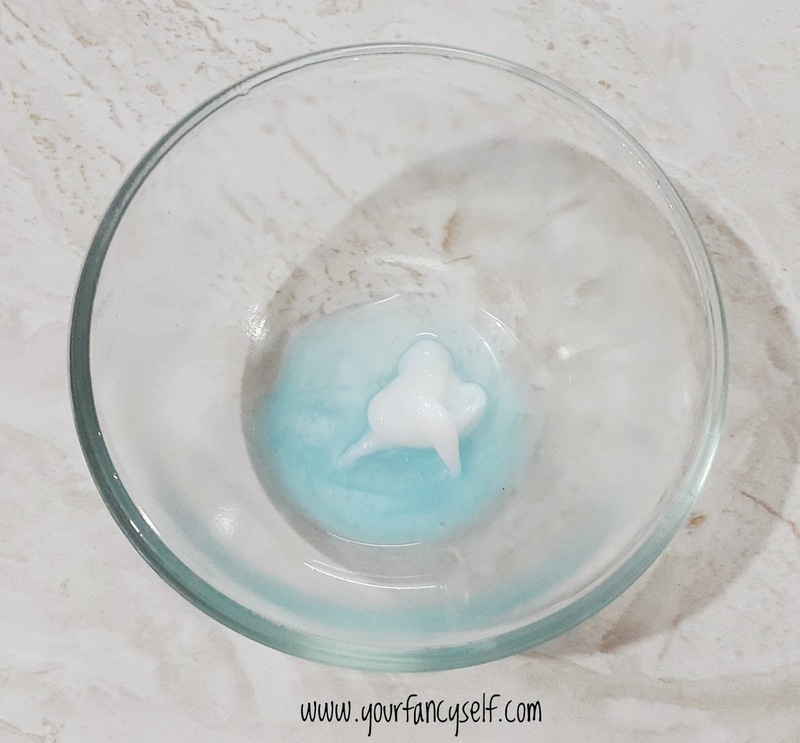 If these products stay there for a very longer time, they will lead to the growth of bacteria and your chances of getting acne. So one should atleast once indulge in cleaning all their makeup brushes in a month. And those who have acne, should prefer cleaning them even more often. Makeup brushes cleaner available are out of budget for many of us. So you can use a very mild shampoo like a baby shampoo as a replacement and it does the job. But, I personally use this very simple trick and both of these ingredients are available in everyone's house. And, with this cleaner you don't need to make a lot in advance and store it, a little or as much you might need can be prepared at the very moment of cleaning. 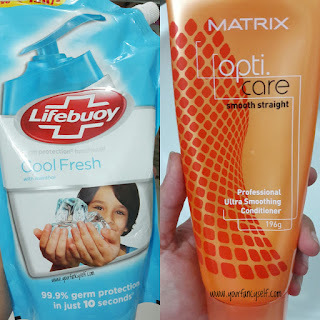 I used Lifebuoy Handwash soap and Matrix conditioner. Take equal parts of both soap and conditioner and mix. Viola! 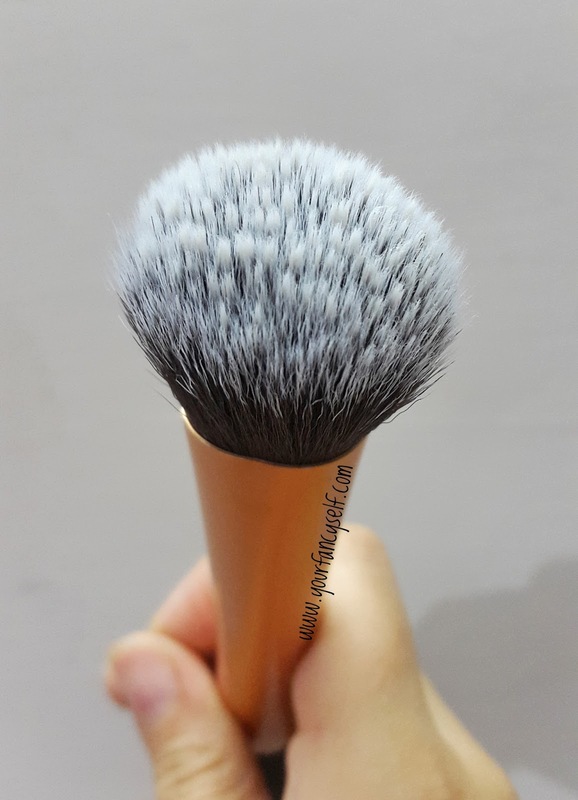 your own home-made makeup brush cleaner. 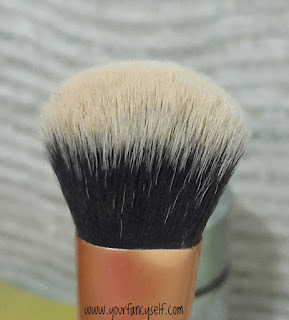 This is how my Real Techniques Expert Face Brush looks like before washing. It is full of foundation, the tips of its fibers are stained brown which are white otherwise. Just simply wet the brush and then dip the brush in the cleaner made. Lather well and wash thoroughly. This is how well the cleaner lather and you can see the product being removed. 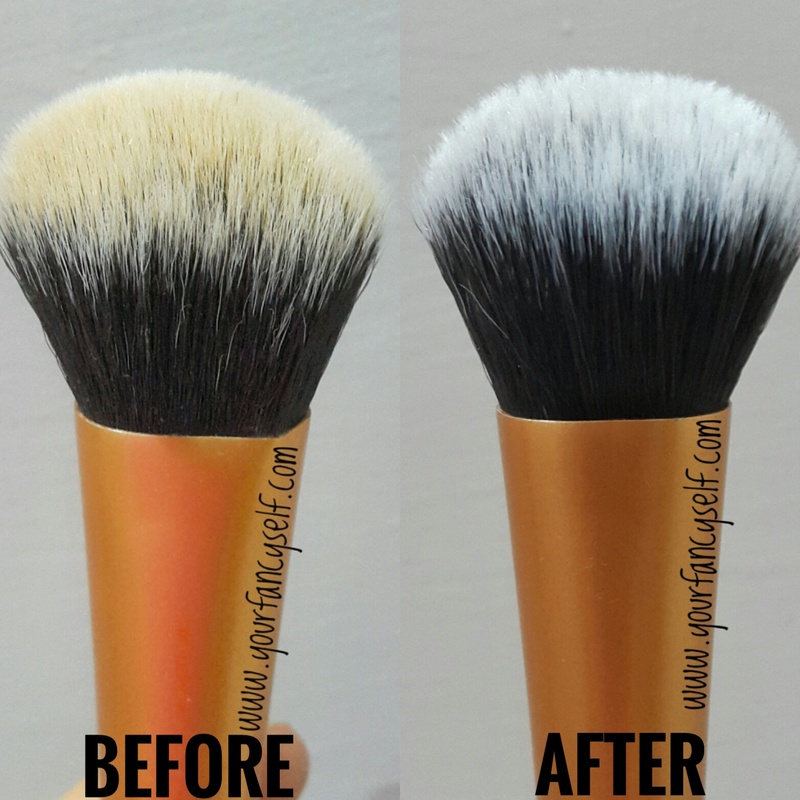 And the after results of washing the brush. 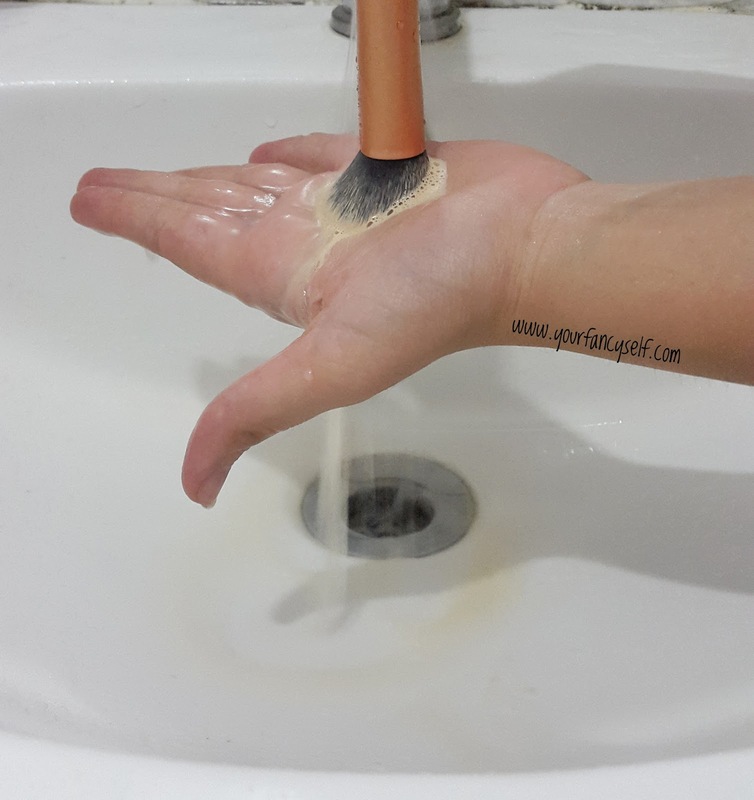 The anti-bacterial soap would get rid of any bacteria and remove the product trapped in the brush. 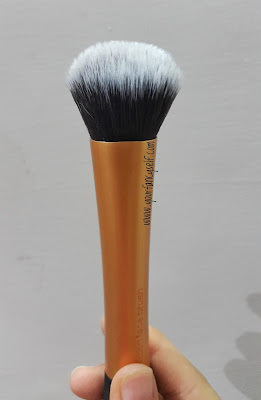 While the conditioner would really make the brush fibers smooth and shiny. The before and after compared. Isn't this an amazing cleaner? 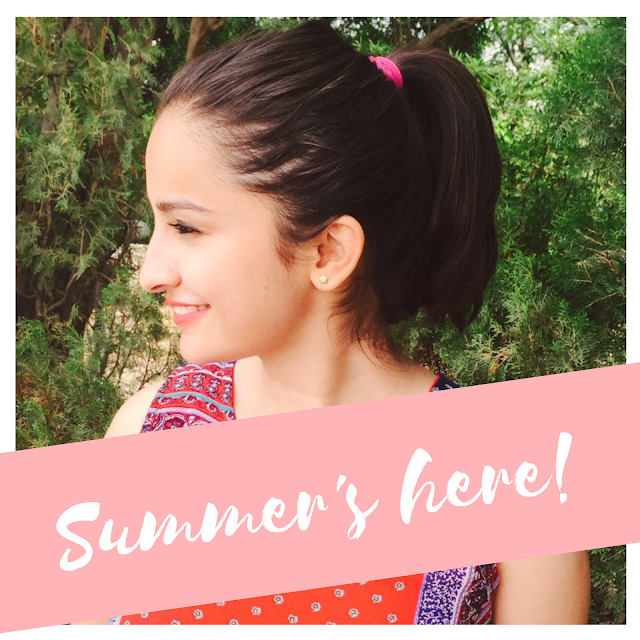 Do comment and tell if you tried and liked it.